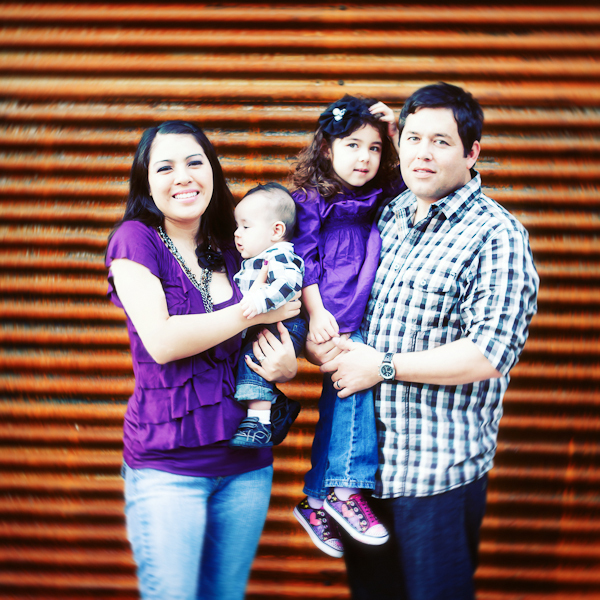 A few pictures from a family photo session we did with my friend, Dannielle. Photos taken late October by Dannielle, edited by Nancy. It’s so nice to have photographs taken of your own family when you are usually taking pictures of other people’s families.